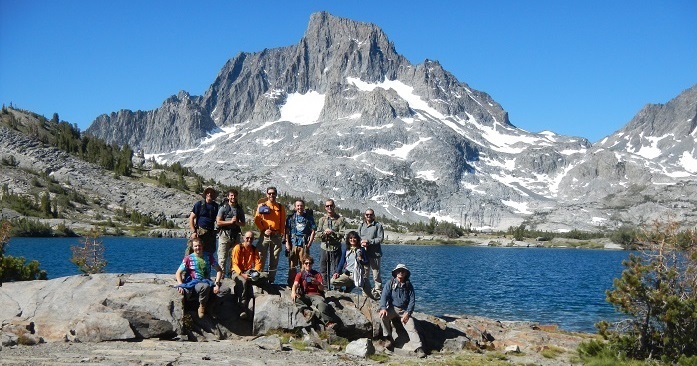 The High Sierra Volunteer Trail Crew offers a free T-shirt at the end of every project. These projects include the words Volunteer and the year on the back below our hiking picture. The only way you can obtain a Volunteer T-Shirt is by volunteering on a project. Trail workers get to know each other, and by the end of the day you’ve made a new friend, business contact or “significant other” and just had a good time in the process. 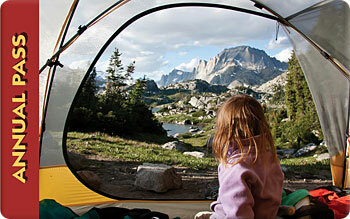 You’re with people from all walks of life who share a love of the outdoors. Backpackers have even dropped their packs and work side by side with us for the day. In the midst of all the hard work, is great camaraderie, with lots of good humor, laughter, and great conversation. As the day ends you will be filled with the sense of great accomplishment and pride at what a little bit of team work can produce. 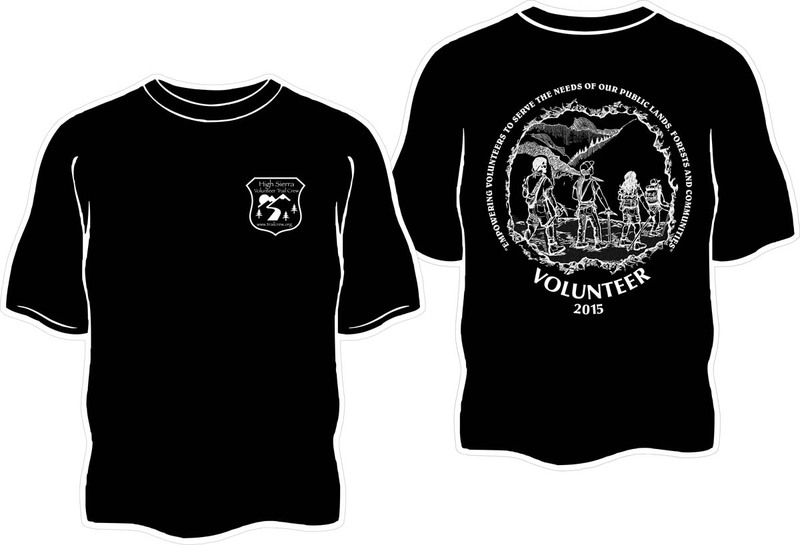 Shirt you will receive after volunteering for a Trail Crew event. You can also receive a volunteer pass from the federal government A “Volunteer Pass” is an Annual Pass awarded to those individuals who volunteer 250 hours at one or more recreation sites managed by five Federal agencies as a way to say “thank you!”. The pass will give you free access to federal recreation sites including US Fish and Wildlife Service , Forest Service, National Park Service, Bureau of Reclamation, and California State Parks. 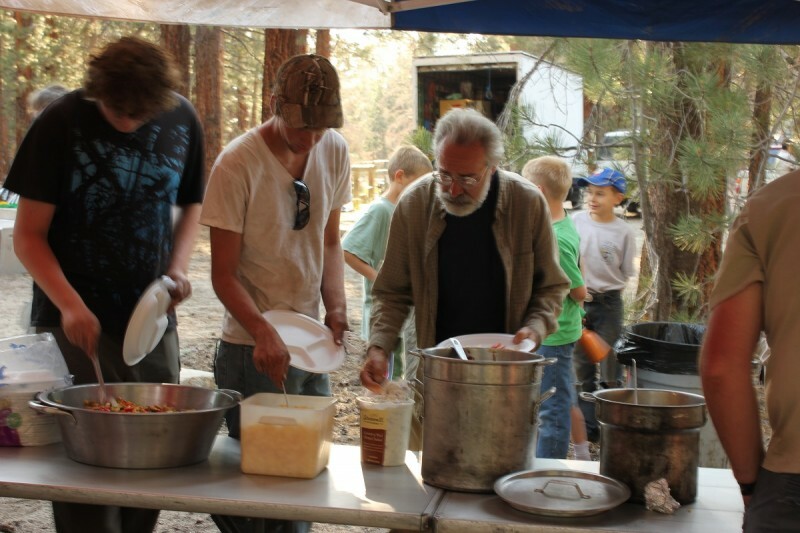 Free food on all overnight projects and no park or forest fees whenever you attend any volunteer event.